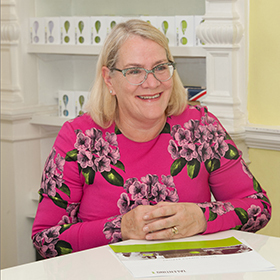 Jenny Connick is the Founder of the award winning early career development company – Talentino- who work with 100 Special Schools around the country. She is the creator of Campaign 2, a programme to amplify the role of employers in schools and increase the number of real job and training opportunities for school leavers from Special Schools. Jenny is a School Governor and Trustee of two special schools. Talentino is seen as a thought leader on Careers and SEND and has spoken at events for the CDI,NDTI and the Careers and Enterprise Company. Talentino has written the SEND Gatsby Toolkit.